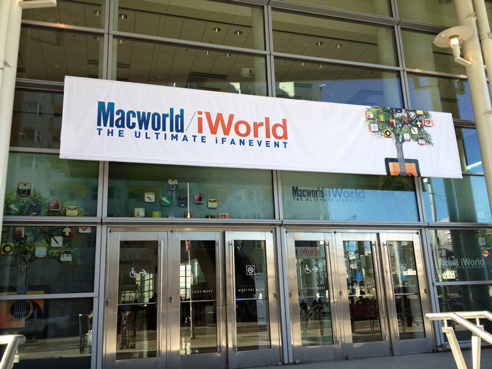 Elisa and Vicki give listeners a Macworld/iWorld 2013 recap, and share some audio interviews. They apologize for the uneven audio, they’re still learning. They promise it will be better next year! This entry was posted in Macworld 2013, podcast and tagged Adva, Boinx Software, CrashPlan, Easy Web, Givit, HP, Macworld 2013, MicW, Que, ScanSnap, Seidio by Elisa Pacelli. Bookmark the permalink.